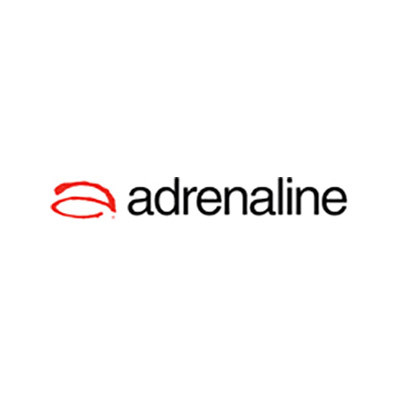 Shop at Adrenaline via Shopcred and you can save money with our Adrenaline deals, coupon codes and offers. Plus earn rewards on eligible purchases which are redeemable as cash and join our conversations. Shopcred is the modern place to Shop. Our community have not posted any deals for Adrenaline just yet; why not be the first and share a deal! Use these working Adrenaline coupons when you buy experiences and gift vouchers. Adrenaline on ships in Australia. Adrenaline is a site that offers different experiences around Australia from different people and companies. They started in 1993 and has since become one of the most popular sites to shop and purchase unique experiences. Now, Adrenaline is the longest running adventure site for offering experiences in Australia.Adrenaline has over 2,500 experiences to choose from in their site, from water sports, trekking, parasailing, adrenaline racing, cooking lessons, massage, whale watching, sailing, and everything in between. You can even search by city- Sydney, Melbourne, Brisbane, Perth, and other major cities in Australia. You can buy these experiences for yourself or send it as a gift to another. You can even buy a gift voucher in case you cannot decide what to get right away. Gift vouchers come in $20 or $100 variant, but you can also have a choice to choose any value. Gift vouchers are valid for 3 years. Step 2. In your cart, there is a promo code field. Add your coupon and click apply. From a range of adrenaline driving experiences. Different flying experiences from parasailing, skydiving, ballooning and more. From different cooking and baking classes and food tours. Cycling, rock climbing, trekking, and more. Standard shipping is $12. May take 3-7 days. Vouchers and experiences are non-refundable.